Arensburg Boutique Spa is a uniquely cosy and private retreat for the care of your body and soul. We offer a wide variety of massages and treatments for women, men, children, as well as teenagers. Our procedures also include different relaxing baths that regenerate your body as well as the mind. 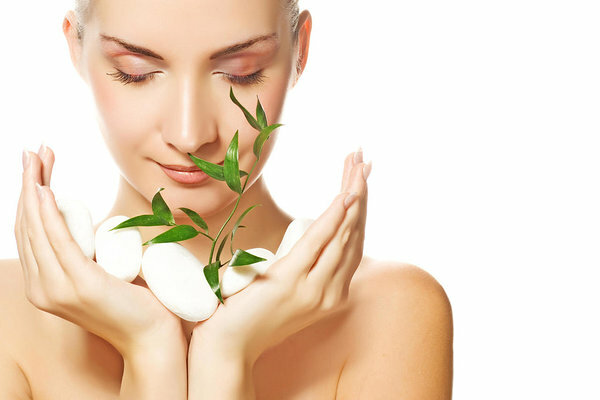 Arensburg Spa uses products from the leading French spa treatment brand Cinq Mondes, the French cosmetic range Payot, the Japanese luxury range Forlle’d, and the Spanish cosmetic brand Skeyndor. Our little spa does have enough space to fit a swimming pool with warm water, a big hot tub, a sanarium, a Finnish sauna, and a steam room. Saunas are free of charge for hotel visitors (towels included). For groups, we offer an infrared sauna and a cosy private sauna area with a Finnish sauna, steam room, and a spacious lounge with a bubble bath for an extra charge.